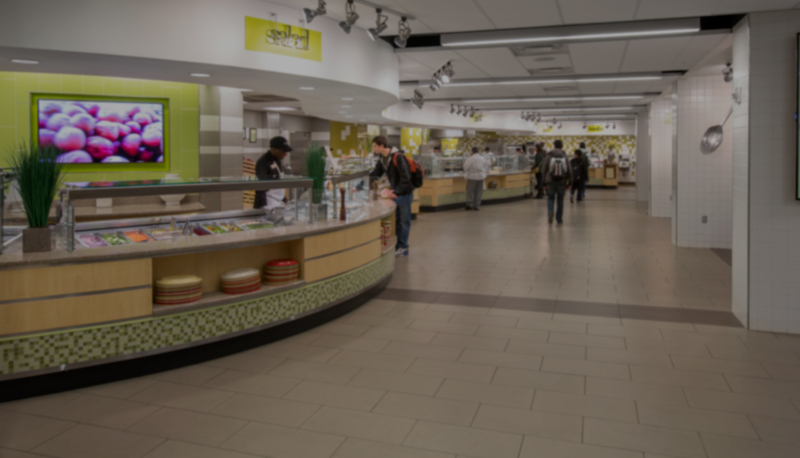 Staffing Shark was developed with the collegiate food service model in mind. We eliminated "front of house" features to better focus on your needs. 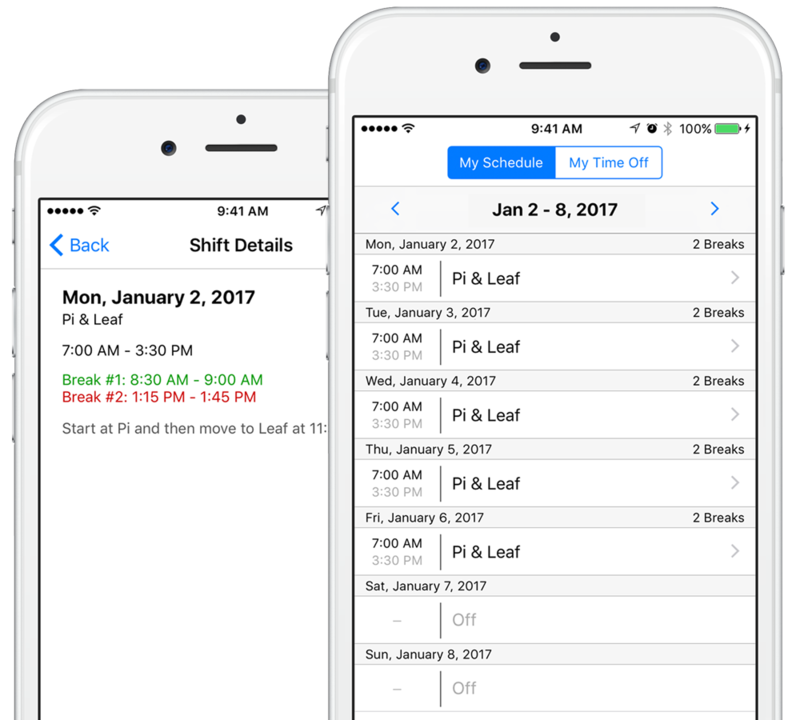 Create a centralized hub for all employees' shifts accounting for pre-approved time off, closures and holidays, and unexpected absences. 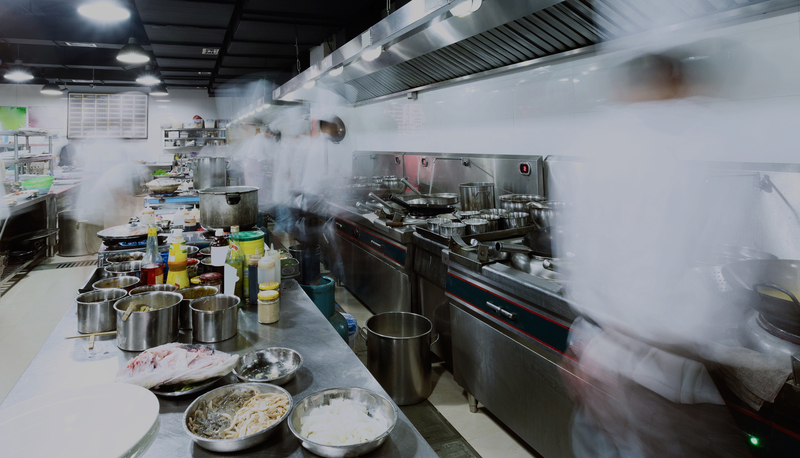 Staffing Shark is the only staffing software developed specifically for the collegiate food service industry. 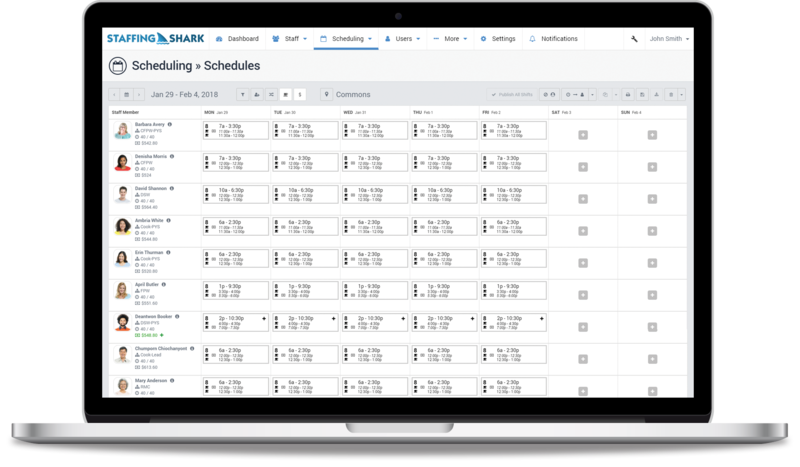 Staffing Shark’s scheduling module keeps everyone’s shifts in check. Managers assign shifts and breaks for the given week… even duplicate schedules to speed things up. Organize employees’ contact information, hire dates, birthdays, job classification and rate of pay along with much more. Track attendance by setting your own absence policy. Staffing Shark has a proven record of reducing workflow and saving you time! Management and hourly employees have access a central repository of information pertaining to HR, scheduling, training, news, and much more. Site and app features and permissions are restricted based on user level: Employee, Scheduler, Supervisor, Manager, Administrator. Since no two operations are the same, Staffing Shark allows for a broad range of customization to replicate the real world. Automating actions and assisting with replication, you can shave hours off of your weekly workload. 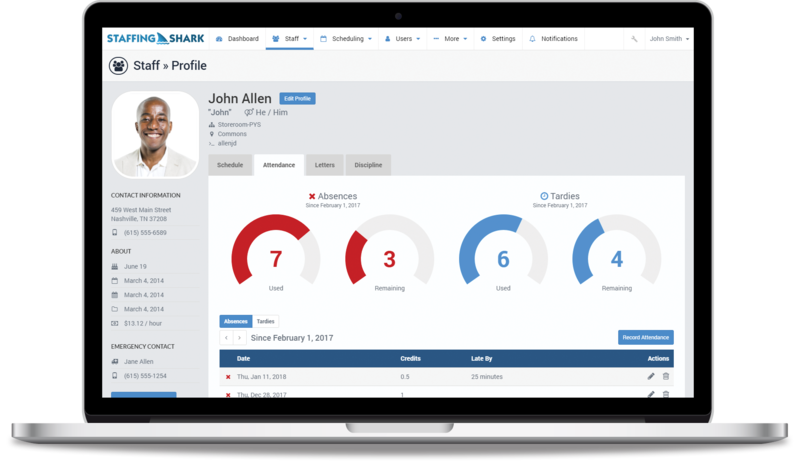 Perfect for employees, Staffing Shark’s schedule view gives staff an overview of several weeks’ worth of shifts along with their breaks and working location. 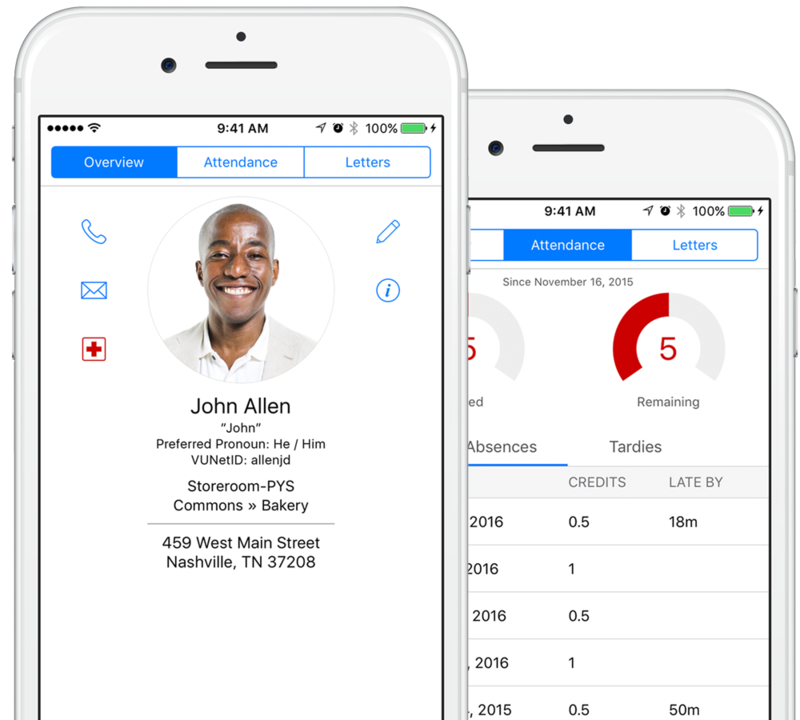 Managers have quick access to contact information for all employees along with attendance records (absences, tardies, FMLA) and letters of commendation or reprimand. Get Staffing Shark for your food service operation today!